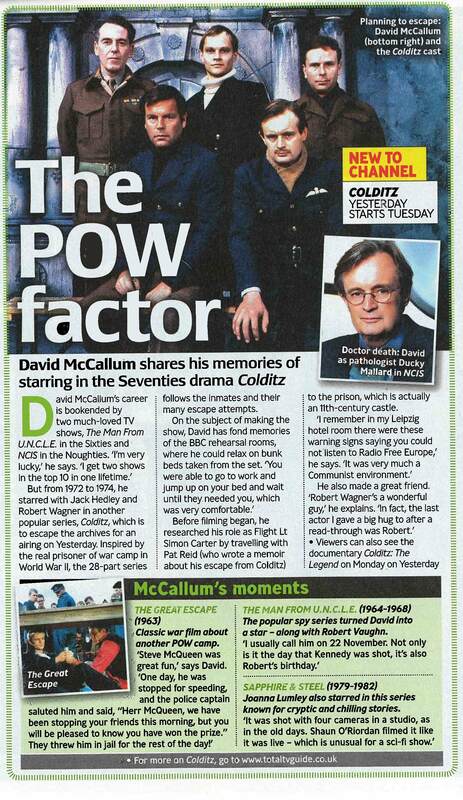 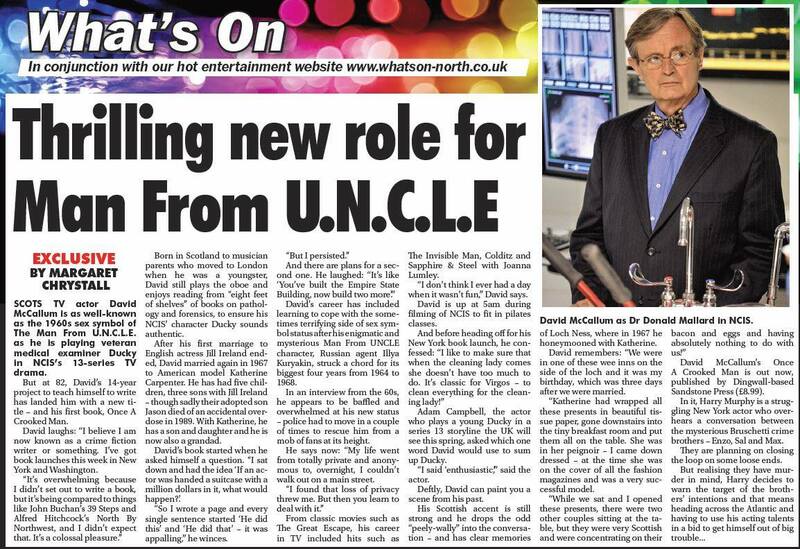 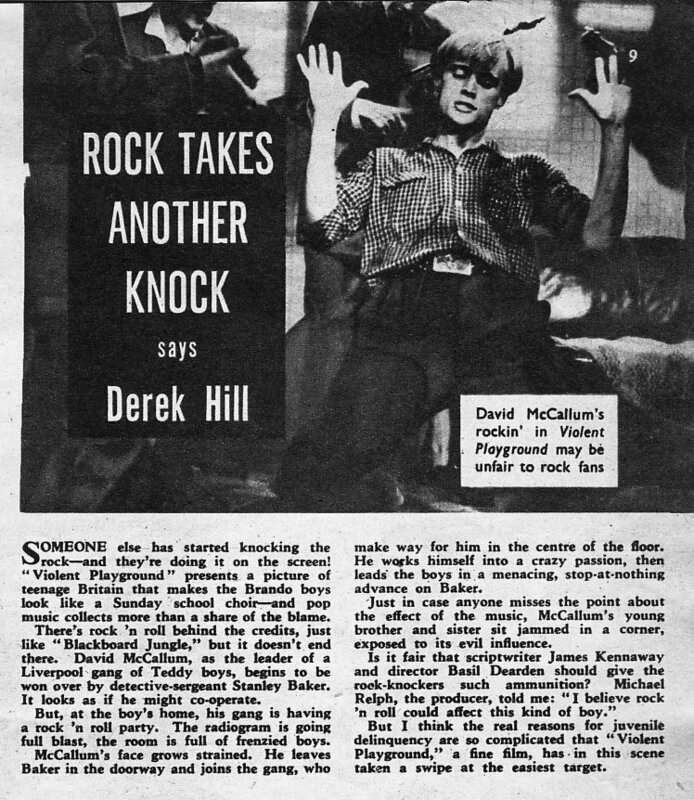 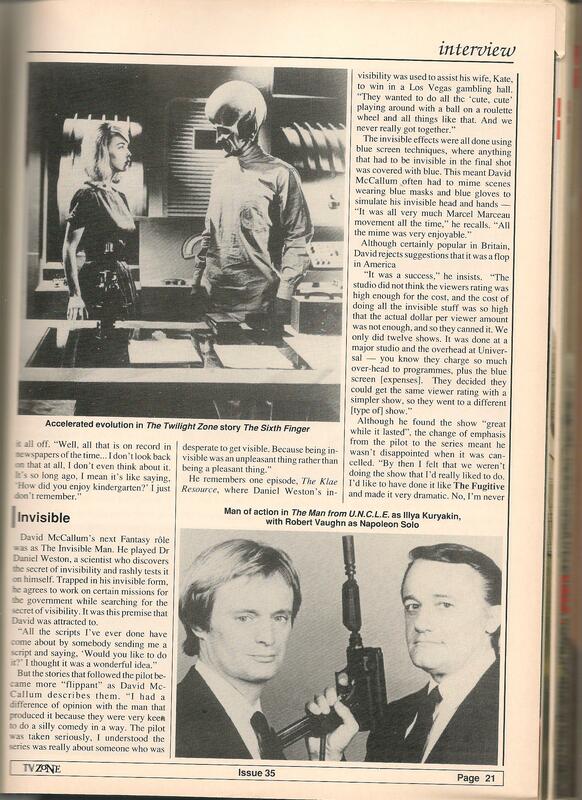 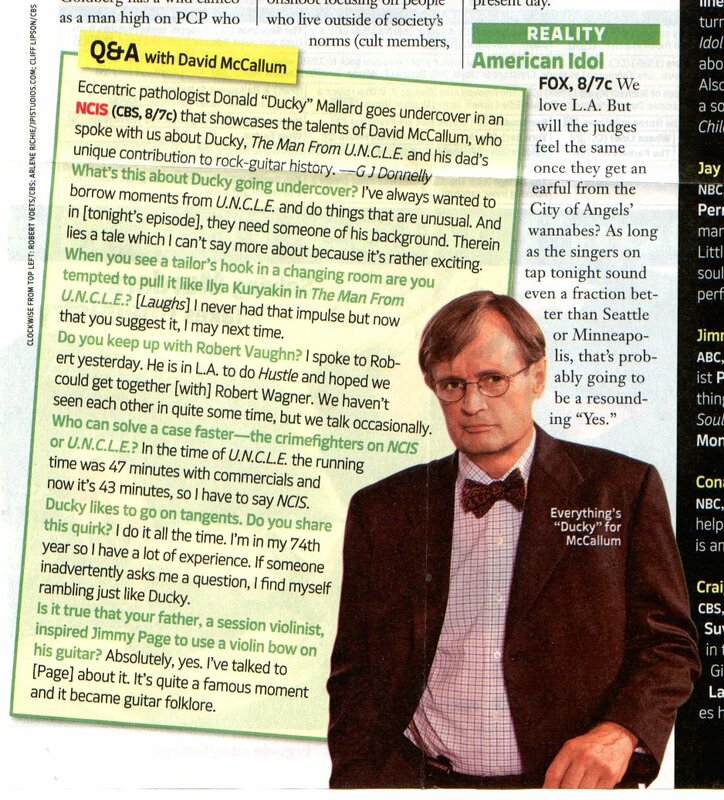 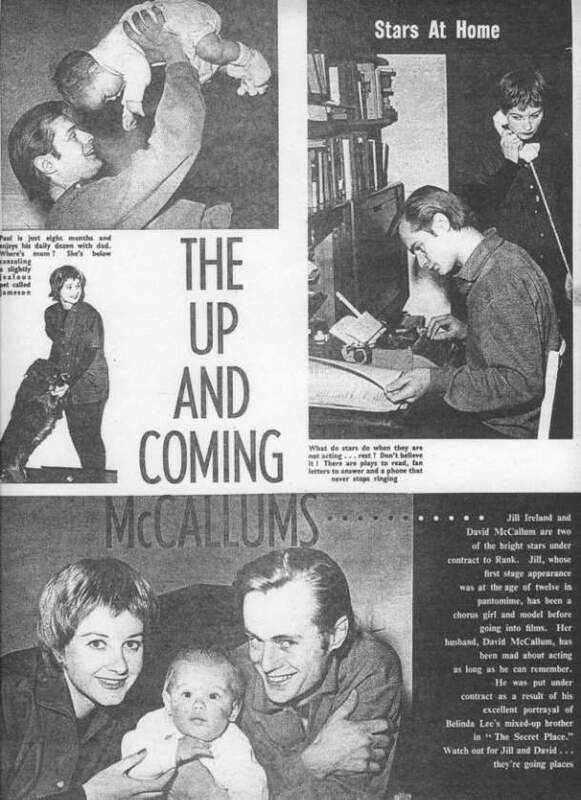 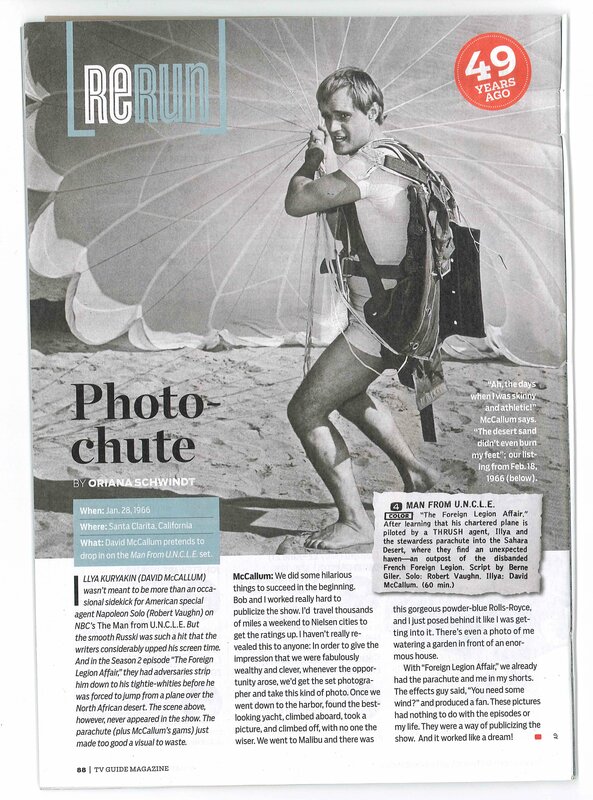 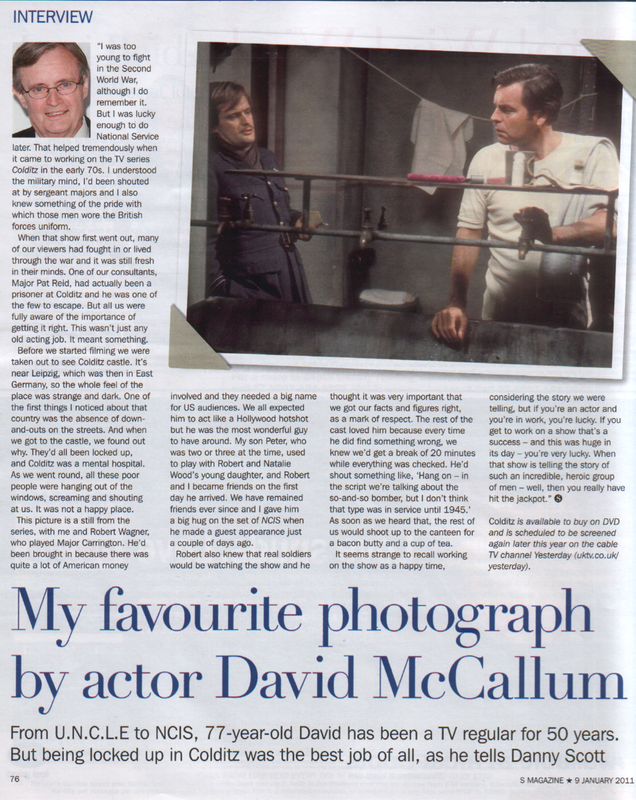 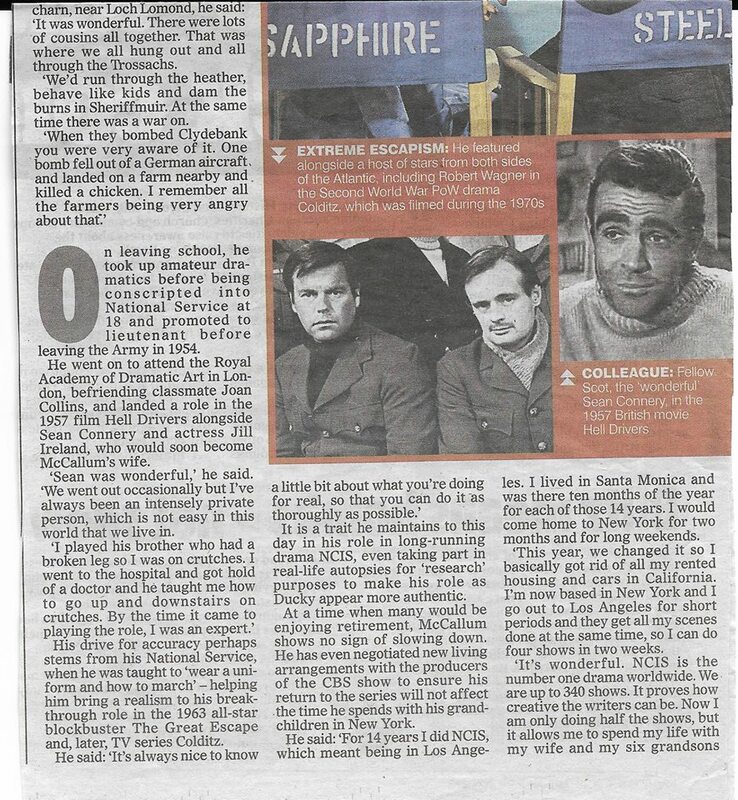 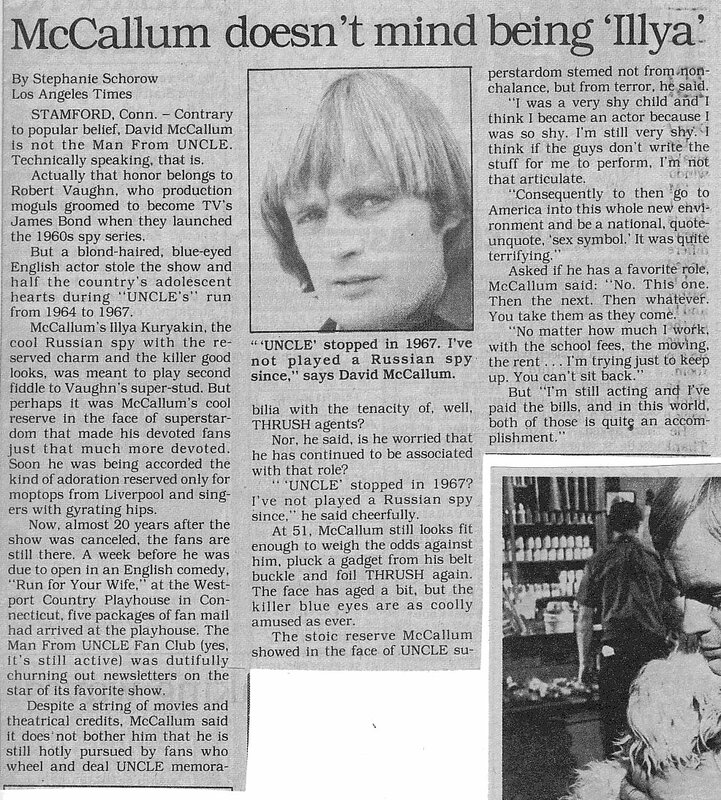 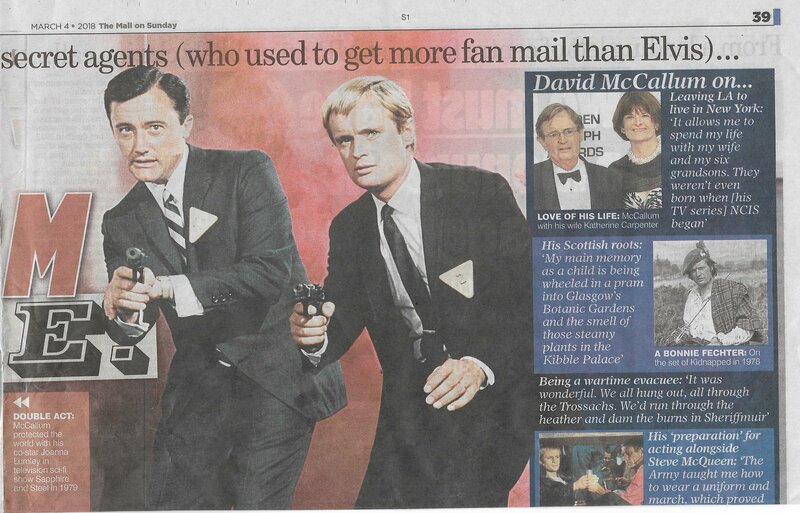 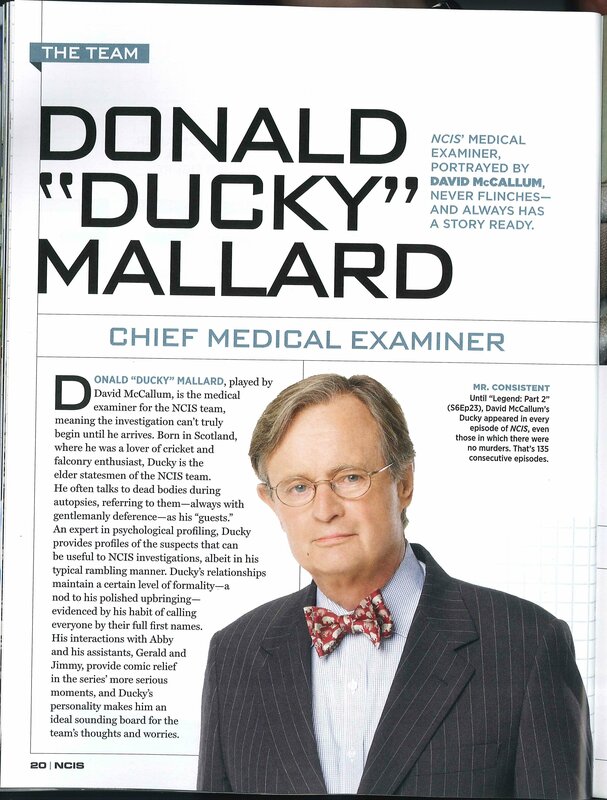 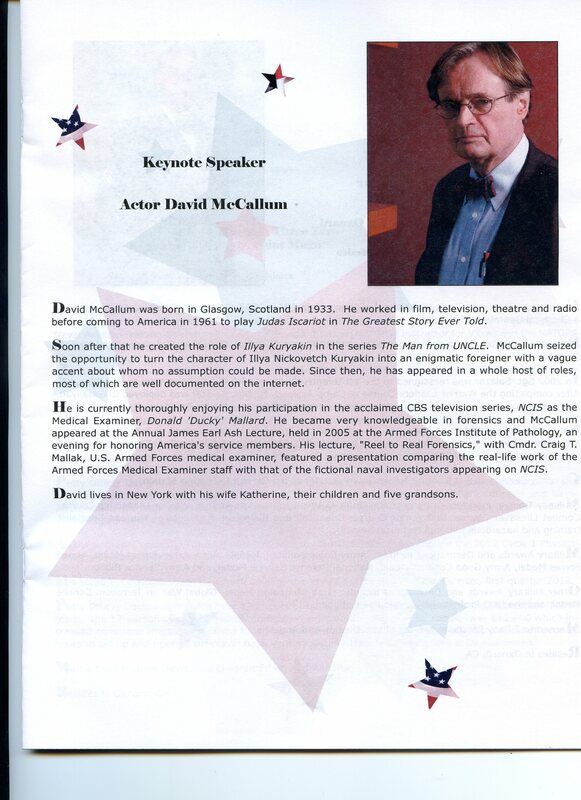 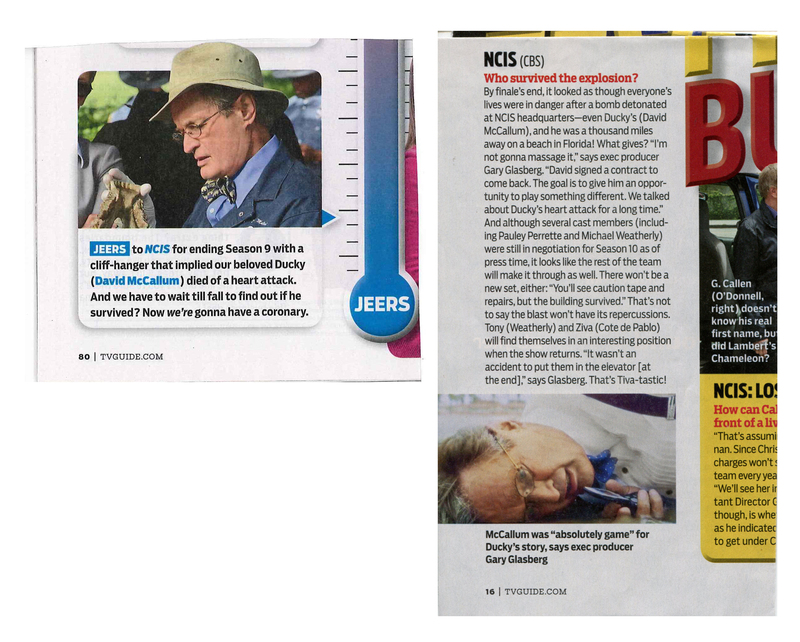 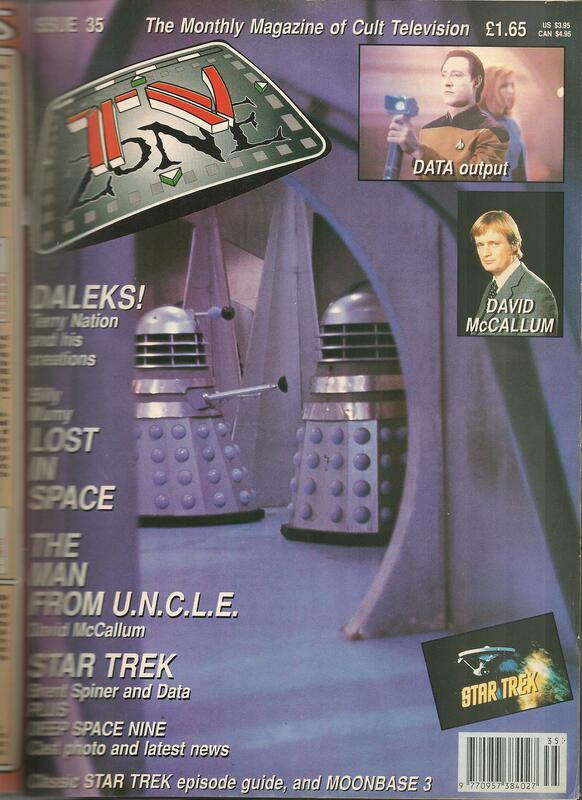 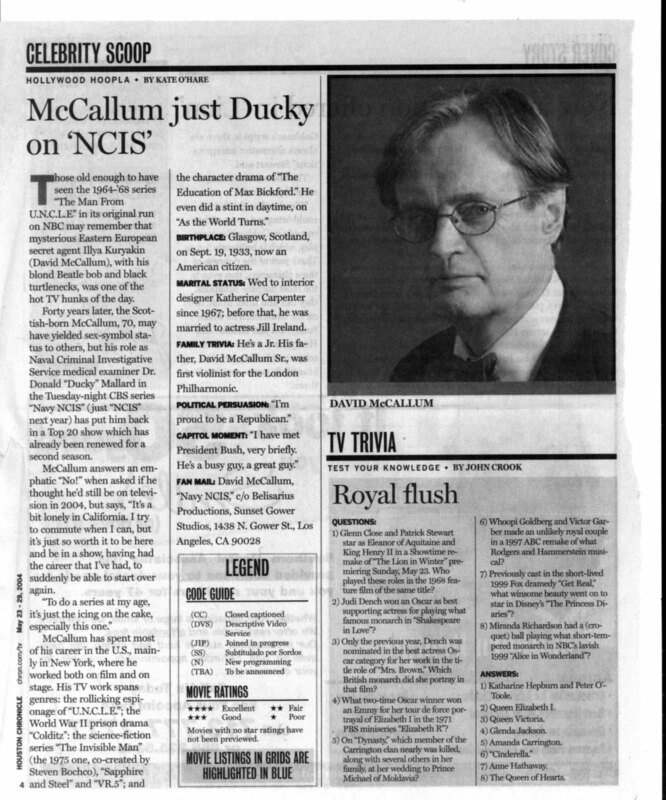 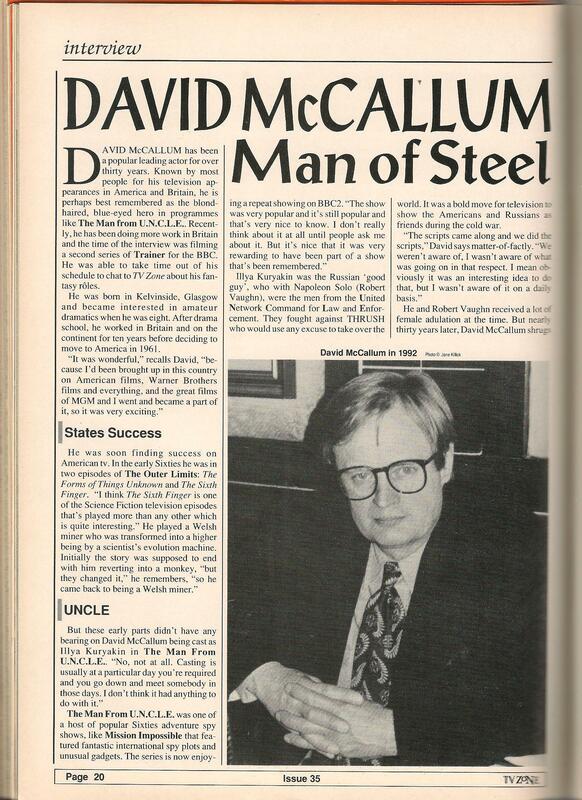 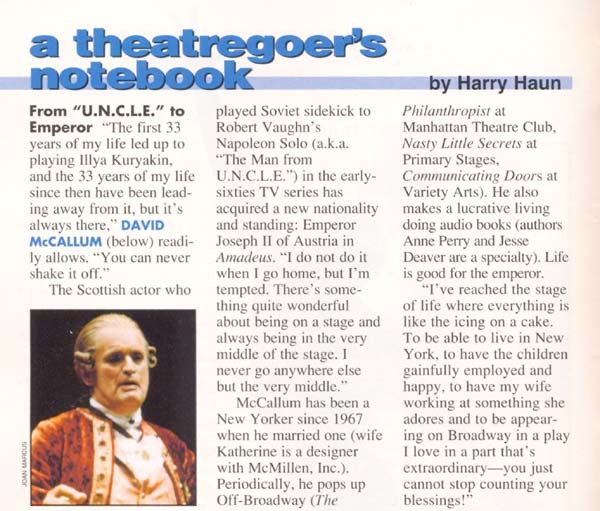 Why You Will Never See David McCallum Again! 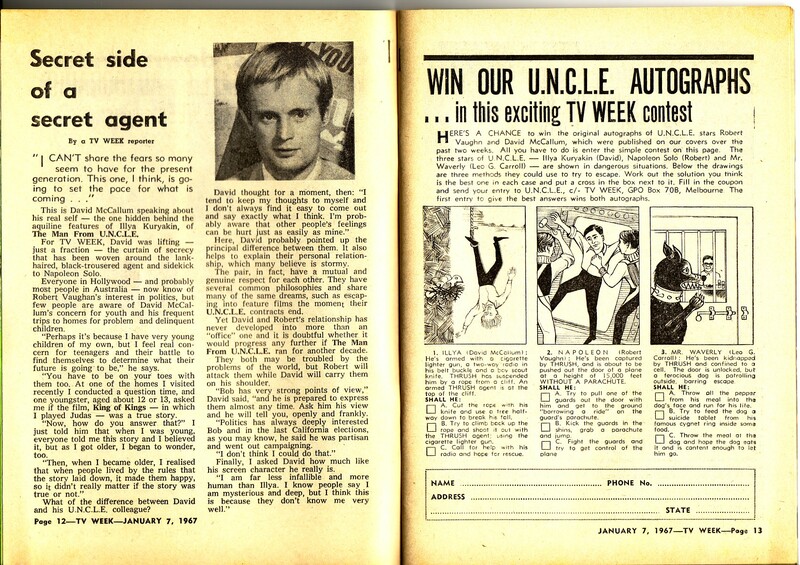 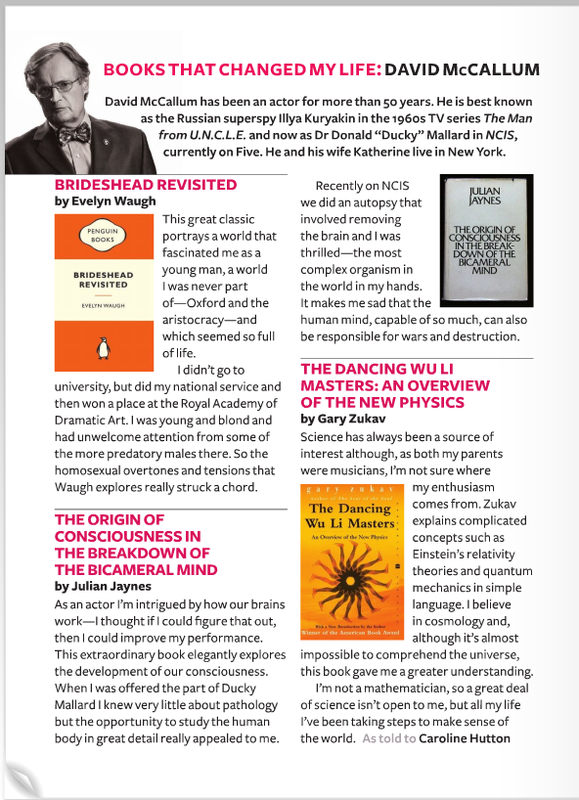 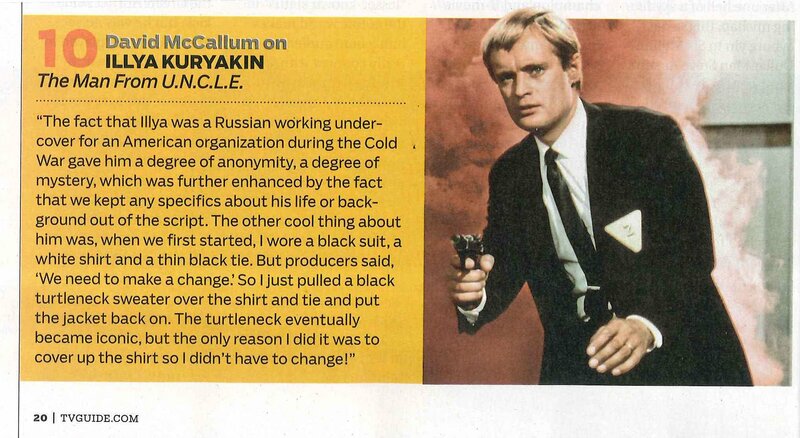 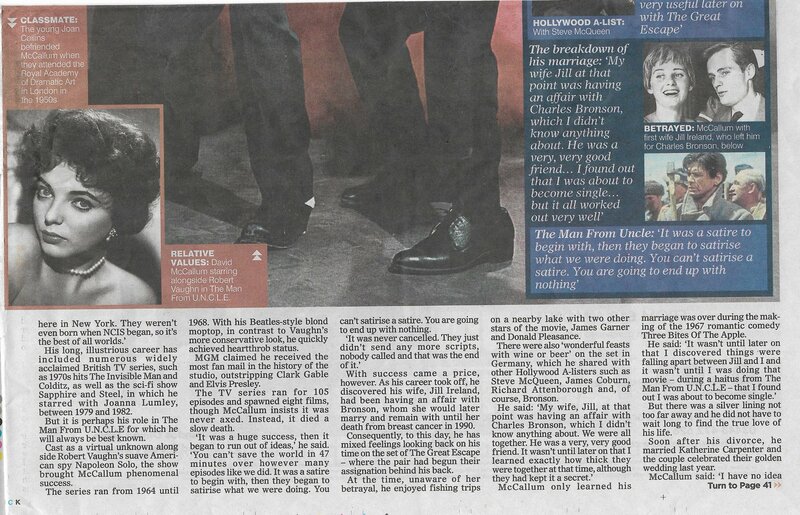 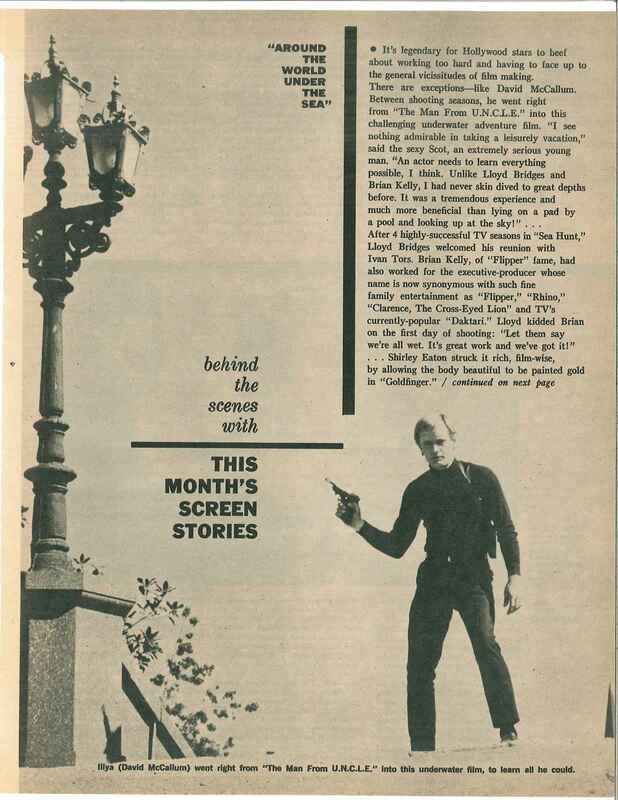 What's Kookin' with Illya Kuryakin? 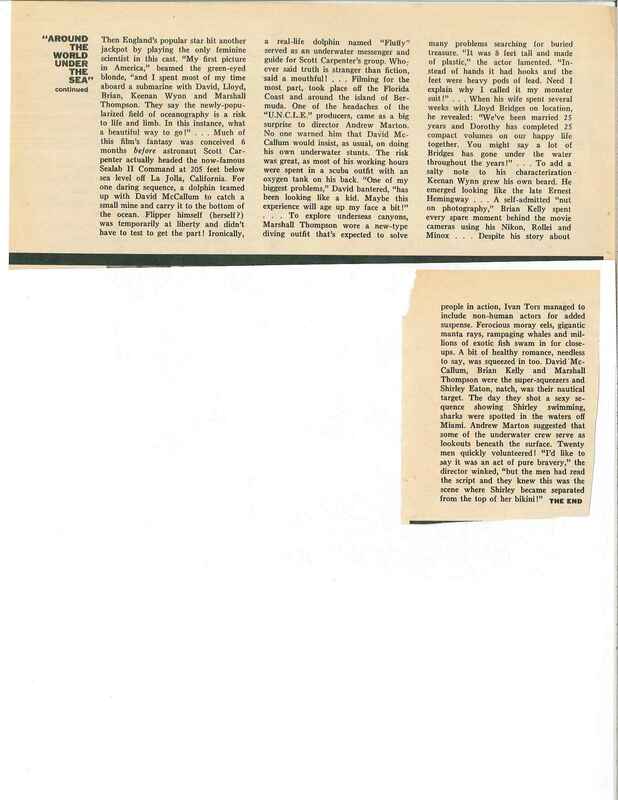 Theater World 1961 - review of "Mother"
Excerpt from the New York Times review of "The Philanthropist"
“copyright Jane Killick, 1992, and reprinted with permission”.